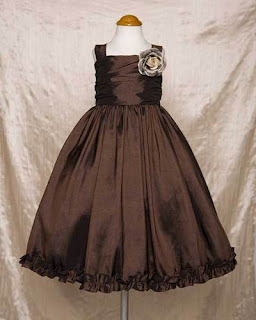 Elite Dresses suggests the following girls' dresses for the special occasions this fall! Our Price: $29.99 You save $15.01! Our Price: $39.99 You save $25.01!